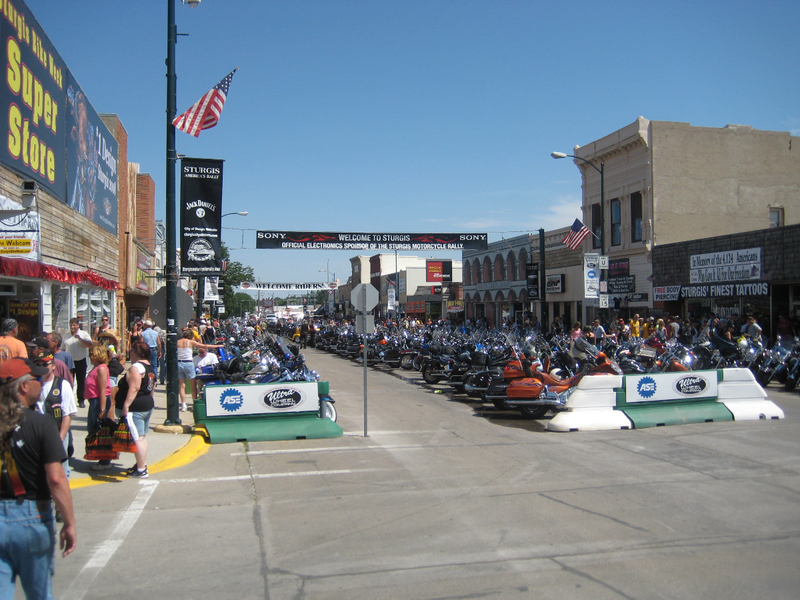 BOSTON, July 25, 2012 – The City of Sturgis, South Dakota is ready to deliver big sound for the 72nd annual Sturgis Motorcycle Rally with significant extensions to its downtown PA system. The expanded system, featuring nearly 50 Technomad advanced audio loudspeakers, will deliver entertainment and public safety information to the expected crowd of nearly 700,000 strong — and at a far greater capacity than in previous years. The Technomad loudspeakers, which previously covered a four-block radius, now blanket the entire downtown area with intelligible voice and high-quality musical reproduction. Pete Torino, who specifies and installs PA systems, almost exclusively uses Technomad loudspeakers due to their fully weatherproof, MilSpec design and ability to project high-quality audio with broad dispersion over long distances. Torino uses high-power Technomad Berlin and Noho models on downtown building rooftops, with 12 audio headends incorporating up to six loudspeakers apiece. Torino, who also operates local radio station KNKL-AM The Knuckle (1710AM locally, online at http://www.theknuckle.com), will simulcast KNKL programming over the Technomads throughout the Rally, and use their powerful output to broadcast important information to the large crowds. The success of the downtown PA system has influenced Torino to specify and install Technomad loudspeakers at other area businesses and locations. This includes two Berlins and four Nohos for the Jackpine Gypsies Motorcycle Club — one of the world’s oldest motorcycle clubs — which offers a flat track, half-mile motocross track and challenging hill climbs on 40 acres of ground. Torino has also installed approximately two-dozen Technomad Vernal loudspeakers in local convenience stores and restaurants, including the Elk Creek Steakhouse and Lounge in nearby Piedmont, South Dakota. The installations cover both indoor and outdoor areas, taking advantage of the Vernal’s compact design, powerful sound output and durable, weatherproof construction. 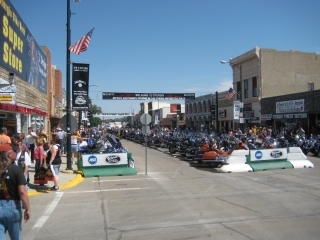 Sturgis continues to stake its claim as one of the largest annual motorcycle rallies in the world, with the downtown streets swelling to more than 100 times the year-round local population each August. This year’s Rally will take place from August 6-12 and feature live performances from dozens of major touring acts including Zac Brown Band, Slash and Buckcherry. 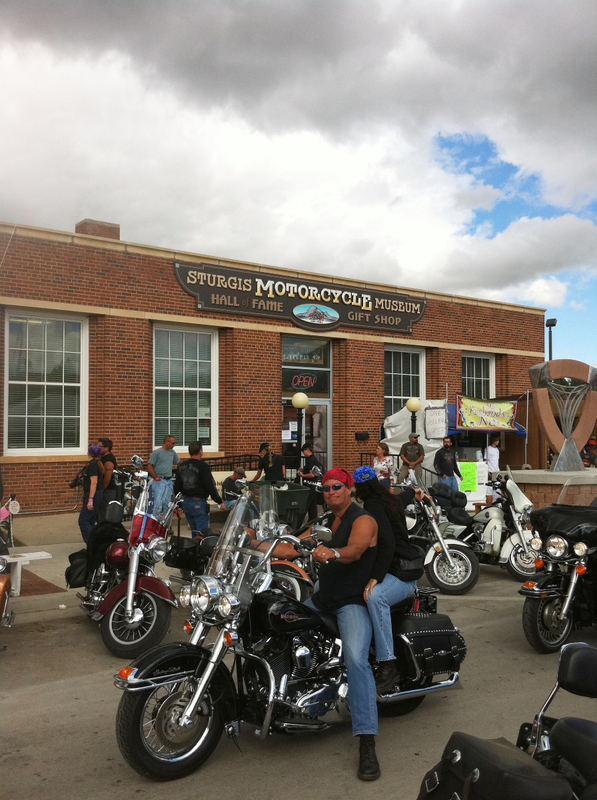 A full list of Rally-related events can be viewed at http://www.sturgismotorcyclerally.com/events/. In addition to downtown Sturgis and local businesses, KNKL will be simulcast on KDSJ-AM in nearby Deadwood during the Rally. This delivers the station’s over-the-air signal to five states — while the web stream ensures that listeners around the world can take part in the festivities 24-7 at http://www.theknuckle.com.